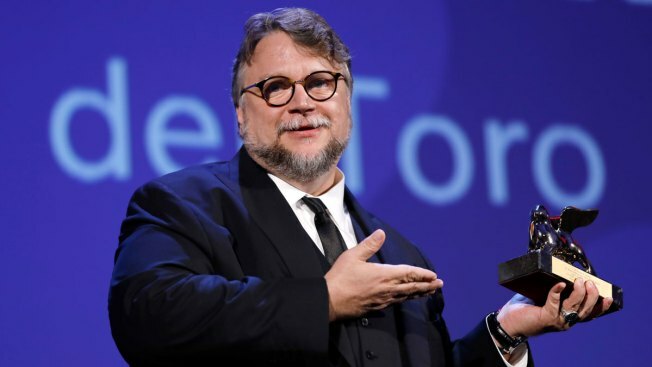 Guillermo del Toro's Cold War fantasy tale "The Shape of Water" is the leading nominee at the Critics' Choice Awards . It received 14 nominations, including for best picture, best actress for Sally Hawkins and best director for del Toro. "Call Me By Your Name," ''Dunkirk," ''Lady Bird" and "The Post" each earned eight nominations, including for best picture. The leading television nominee is FX's "Feud: Bette and Joan," which focused on the rivalry between actresses Bette Davis and Joan Crawford. It earned six nominations, while HBO's "Big Little Lies" and FX's "Fargo" series each earned five. Netflix series earned a leading 20 nominations. The winners will be announced at a Jan. 11 gala that will be televised on The CW Network.